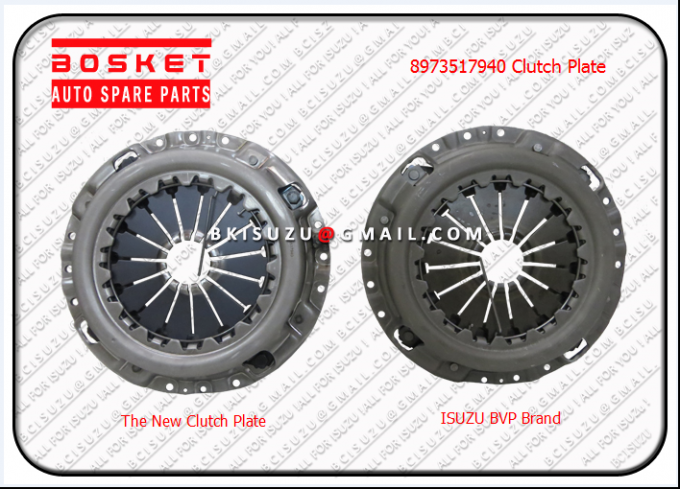 This new clutch plate was designed exactly according to the ISUZU Genuine. While the price is much lower, its quality can be same as the ISUZU BVP Brand. 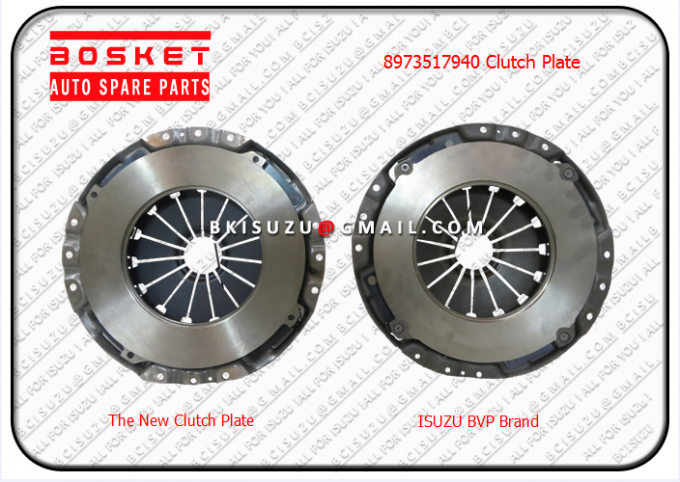 Below are the photos of our new clutch plate comparing with the ISUZU BVP Brand. 1). 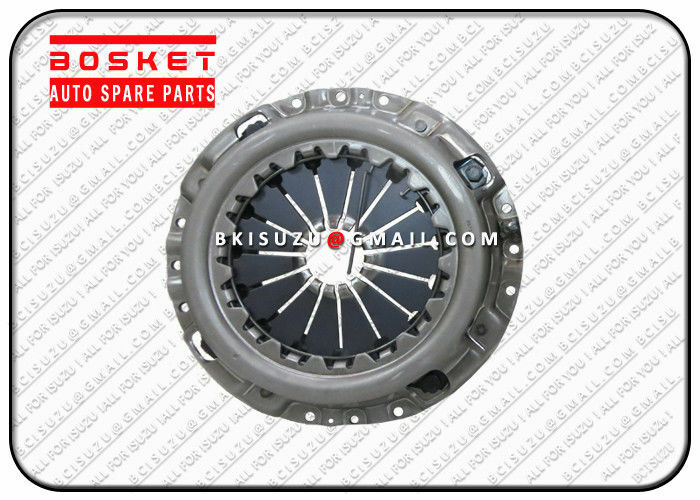 Genuine parts and replacement parts (Made in China) for all Isuzu trucks such as CXZ51K 6WF1/CYZ51K 6WF1/EXZ51K 6WF1/FVR34 6HK1/NKR55 4JB1/NKR77 4KH1/NPR75 4HK1/TFS/DMAX and so on. 2). ISUZU engine parts for Construction machinery such as HITACHI/SUMITOMO/XUGONG/XIAGONG and so on. Engine models include: 6HK1/6WG1/6BB1/6BD1/6RB1/6SA1/6SD1/6UZ1/4HK1/4BD1/4BG1/4FE1/4LE1/4JJ1/4JG2/C240/C190 and so on. 2. 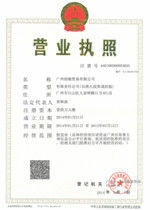 Other heavy truck parts: Auto parts for FUSO/UD/HINO/SCANIA/VOLVO and so on. Same as ISUZU, we can supply genuine parts and replacement parts for these brands too. 3. Construction Machinery parts: We supply auto parts for HITACHI/ DAEWOO/ KOMATSU and so on. These auto parts are developed very fast and have been one of our strongest business ranges. 4. 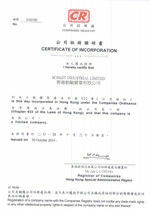 OEM auto parts: Auto parts for OEM brands DAIDO/TAIHO/NPR/TSK/SEIKEN/ NPW/SNG and so on.